Blogger Babe: Kiara Schwartz of Tobruck Ave in the Black Horsebit Belt Bag! 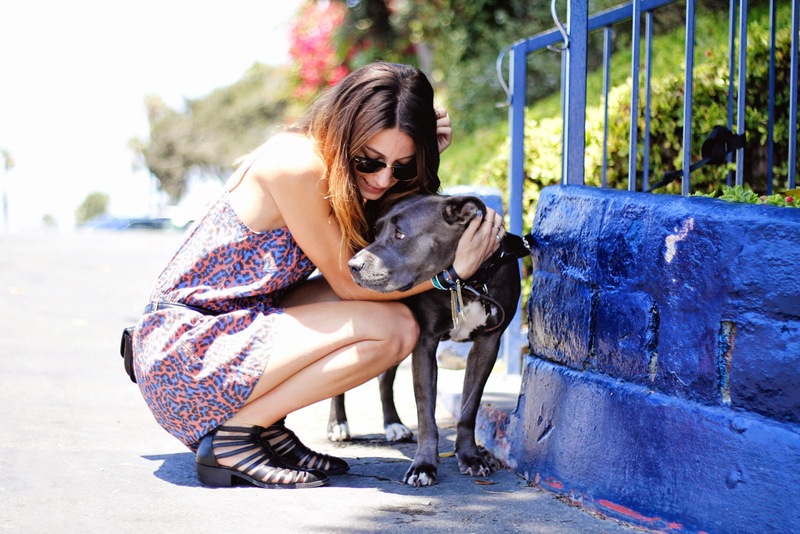 Today's Blogger Babe of the Week is California cutie Kiara Schwartz of Tobruck Ave. Simply put, Kiara is the definition of "cool girl" style. We love her laid-back, carefree vibe, and the fact that every outfit she puts together feels refreshingly new and authentic. Above: Kiara wearing the Hipsters for Sisters Black Horsebit belt bag. For more on Kiara, check out her blog: Tobruck Ave.